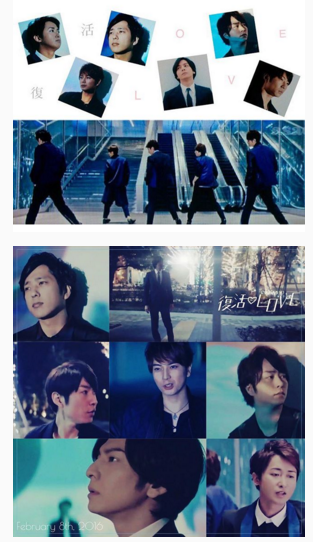 TOMA IS IN ARASHI'S NEW PV!!!!!!!!!! thanks to pknumba1 for this news. 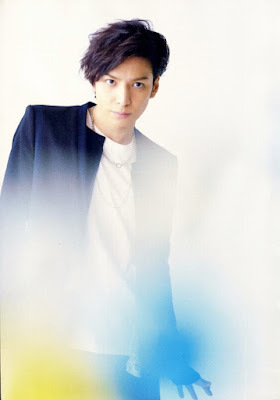 go to her post at toma's room, HERE, to watch some video clips!! 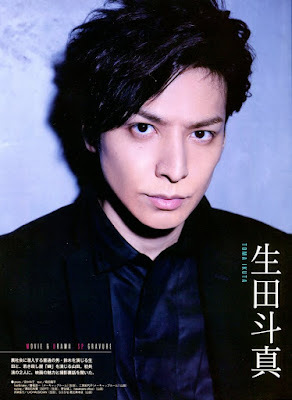 also, you can search for the ikuta toma tag at instagram to see some video clips too, in case these clips on youtube are deleted later. 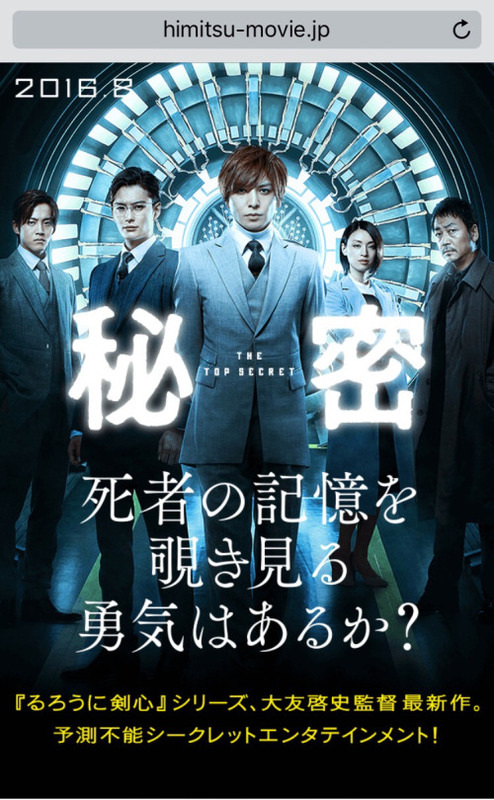 Himitsu -The Top Secret teaser!! 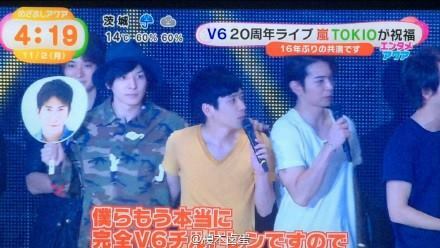 toma was at the special V6 (20 year anniversary?) 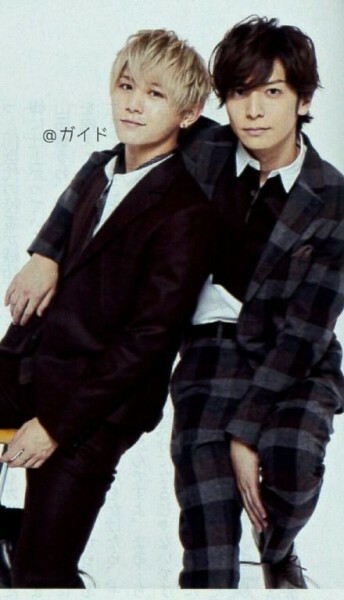 concert with arashi and all a bunch of other Johnny's guys!! heyyyy... sorry i haven't updated in so long. 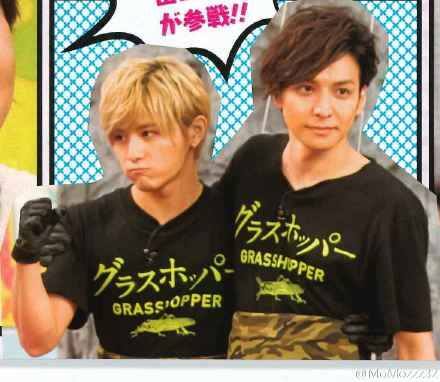 not that there was any huge toma news anyway, but there's been a lot of new pics and videos that have been subbed. oh, there's a rumor that toma and shun are filming a new movie, i think?? no official news yet, though. there are some toma videos (subbed!!) at Toma's Room, but you will have to login to get them cuz they are members-locked. THERE IS A REALLY FUNNY EPISODE WHERE TOMA AND JUN (of arashi) take part in some contests to see who is more manly or awesome or something. lol!!! (i didn't make any changes to this pic) see the photo, "Old Man Winter Says "Step Aside"" here! 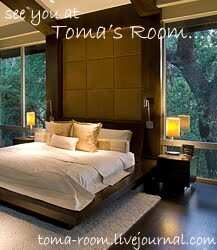 *~*~*~* click below to go to TOMA'S ROOM, a toma fans community!!! thanks 4 visiting, ALL TOMA FANS!!! 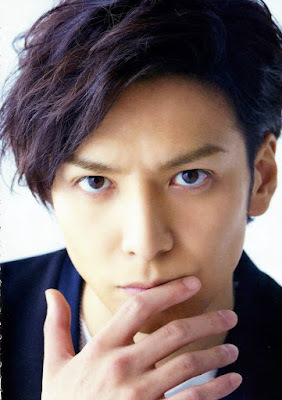 a place for toma info, news, pics, links, my thoughts/comments about him/his dramas, etc. I hope this blog will help toma fans stay updated with what he's up to and find out more about this TRULY TALENTED & INCREDIBLY CHARMING & CUTE artist who is IKUTA TOMA (生田 斗真). Toma Love! has no affiliation with Ikuta Toma, Johnny's Entertainment, Fuji TV, TBS, etc. 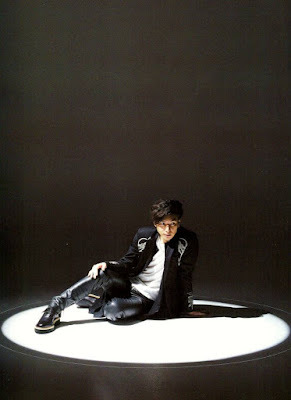 All contents on this blog are copyrighted to their respective owners. No copyright infringement is intended. All rights reserved. This blog was created so that Kate can share her thoughts about Toma or Toma info/news/etc. 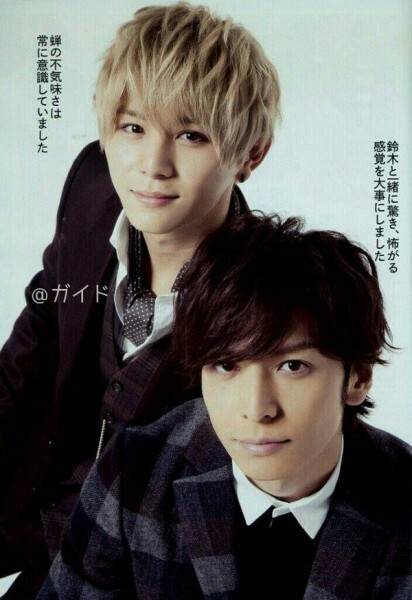 with Toma's fans. 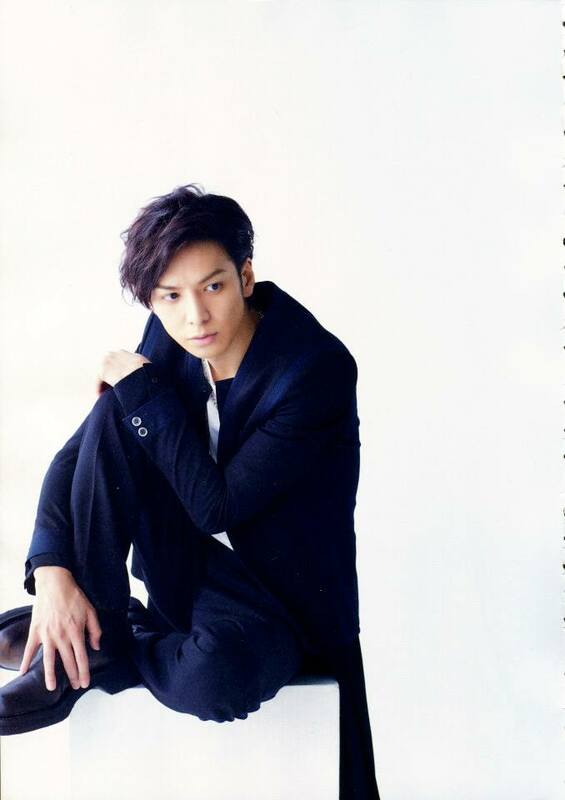 And of course, to help promote Toma and spread the TOMA LOVE! 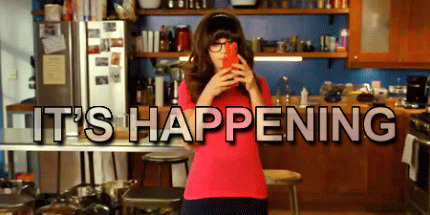 <3 This blog does not generate any income. Images and news are the copyright of the appropriate owners and are used without prior permission in line with the fair use exception of the Copyright Act for news reporting purposes. 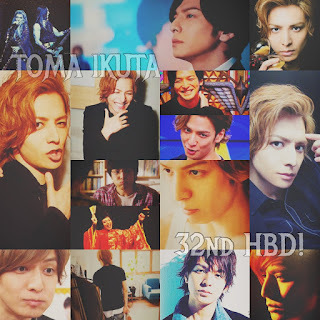 ♥♥ my 2nd fanfic about YOU AND TOMA !!!!!!!! 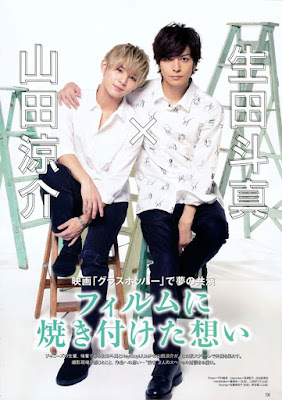 ♥♥♥ my 3rd fanfic about YOU AND TOMA !!!!!!!! 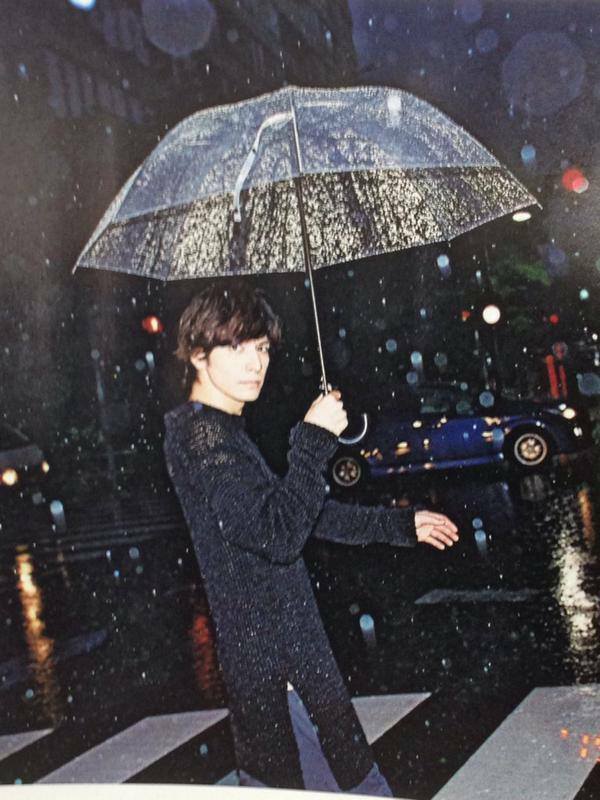 HIS 3RD MOVIE ANNOUNCED: HANAMIZUKI (+new pics, news, etc.). 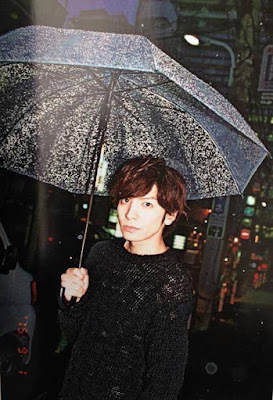 ALSO, toma talks about michael jackson and Seaside Motel being a little ero? !